Neil is an Award winning audiobook narrator and voice-over artist who has recorded numerous audiobooks, including I Am an Executioner by Rajesh Parameswaran (Audie nomination), The Hundred-Foot Journey by Richard C. Morais (Soundcommentary.com Editor’s pick 2013), and Stringer: A Reporter’s Journey In the Congo by Anjan Sundaram (Audiofile Earphone Award). 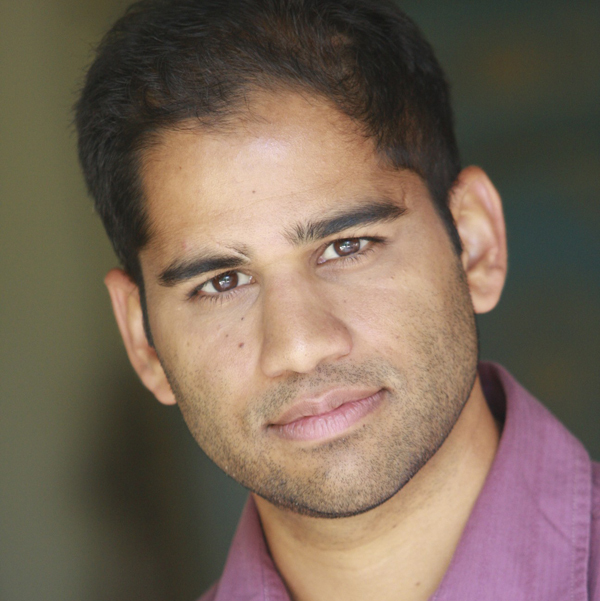 He is a classically trained actor with an MFA from the Old Globe/University of San Diego program and has appeared on Off-Broadway and regional stages, as well as in film and television. He lives in Portland, Oregon with his wife.